I don't know about voi, but when I think of translucent plastic, I think of that clear purple Game Boy Color, even though I was a lime green guy. Also, worm lights. Sony's being a bit more restrained after introducing colorful PS4 faceplates. 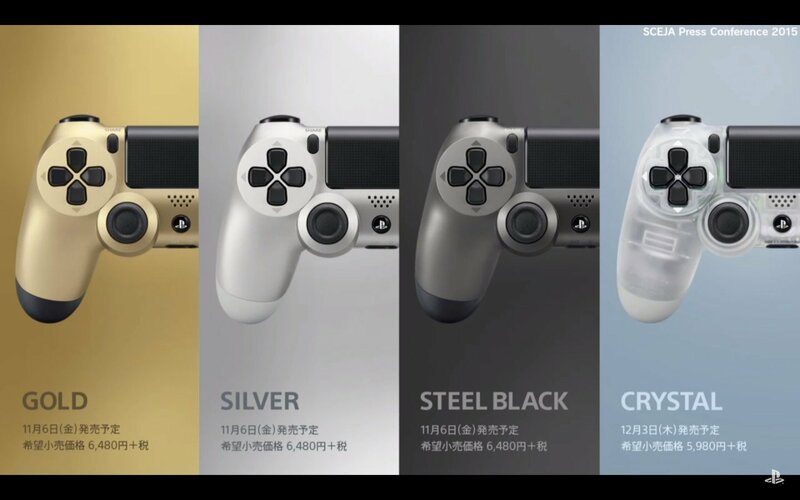 The new controllers are serious colors: gold, silver, steel black, and crystal. 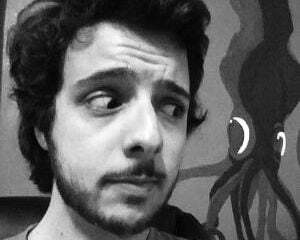 The latter is definitely the coolest.